Well I’ve gone through the 5 steps of loss and grief and have crash landed at acceptance. 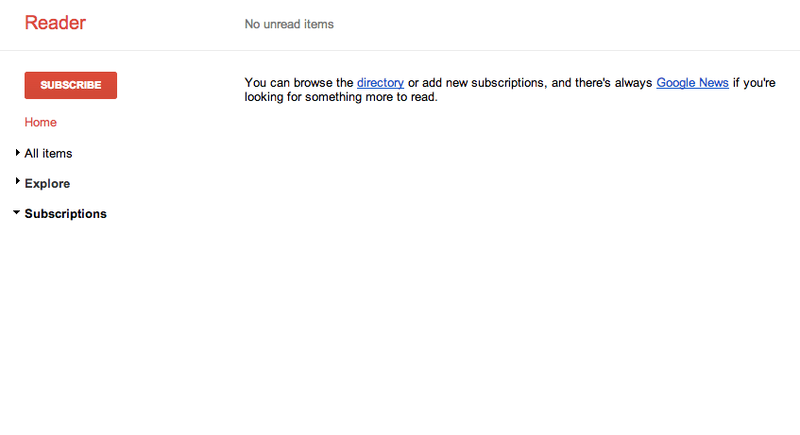 I have accepted that Google Reader is going. It will be no more. Gonzo. Non-living. So after the initial flurry of manic RSS reader website searching and websites like theoldreader and newsblur being bombarded with anxious news guzzlers, the dust has finally settled and we can now pass judgement on which one is better. 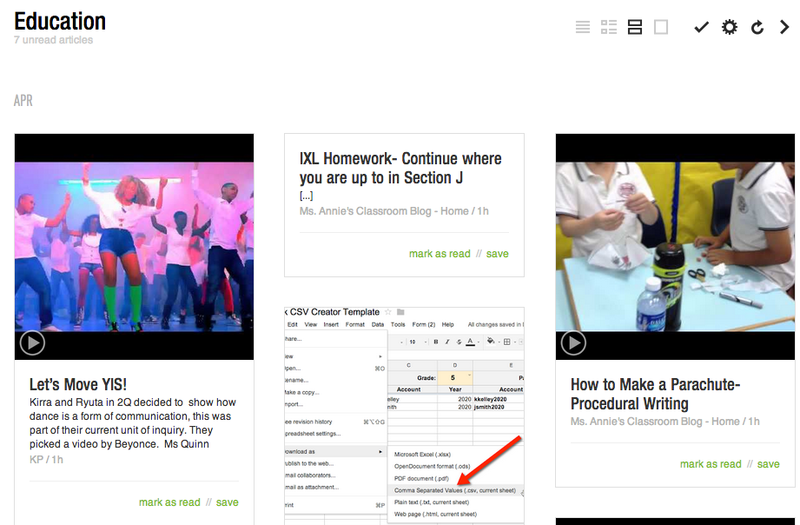 Feedly is free and does the job. 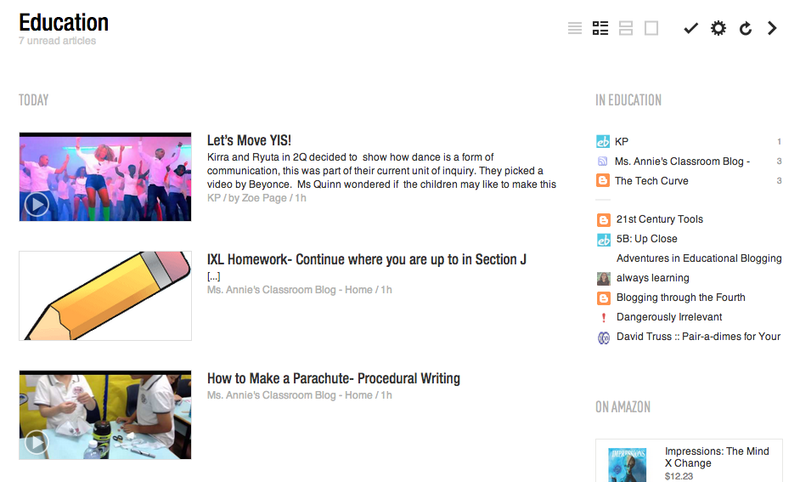 It is reminiscent of Google Reader without being a total clone and has the functionality you need in a reader. 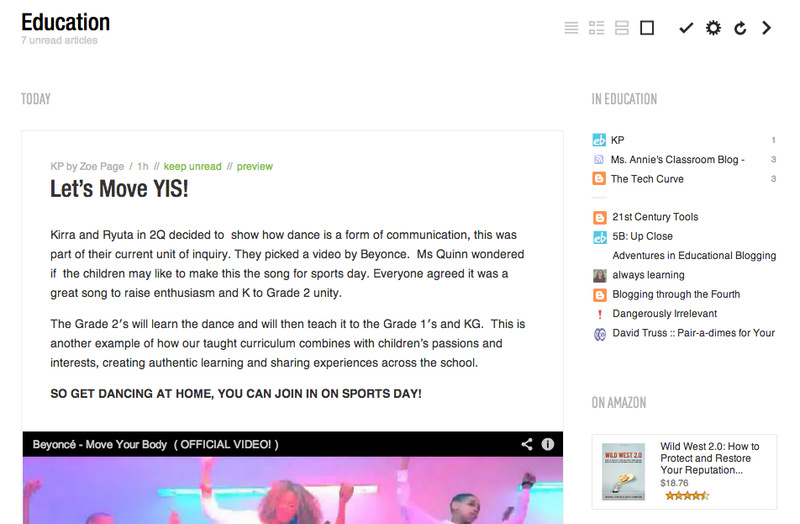 It imports directly from Google Reader and promises to copy all your feeds over when Google Reader closes in July 2013. So what have been the advantages of all this? Well, I’ve had to take a good long look at my media consumption. I had two Google Reader accounts; one for my school Gmail and one for my personal Gmail. That’s just way too much backwards and forwards and way too much information to get through. So I’ve had to consolidate and cull my news intake. I must have had 150 or so blogs in my school Gmail account. I went through each one and assessed its value to me and either gave it the thumbs up or thumbs down. The account is now empty. Some made it over to Feedly, some didn’t. 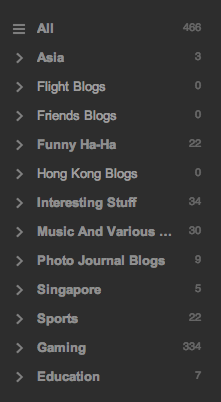 In Feedly today, sits my personal and professional interests all in one place and all edited down to a manageable size. For now. Now you know what interests me. As you can see it’s very much like Reader in that it tells you how many unread posts you have within each category along with a plethora of visual options you can have as you go in to each feed. The first four go through each view as above. The check marks as read. The circle arrow refreshes the feed. Finally, the right arrow goes to the next feed or category. Anyway, I’m still learning at this point but I’m grateful of the opportunity to take a good look at what my consumption of media should be. There is such a thing as too much. We do need to step back and re-assess and regulate our media diet from time to time.